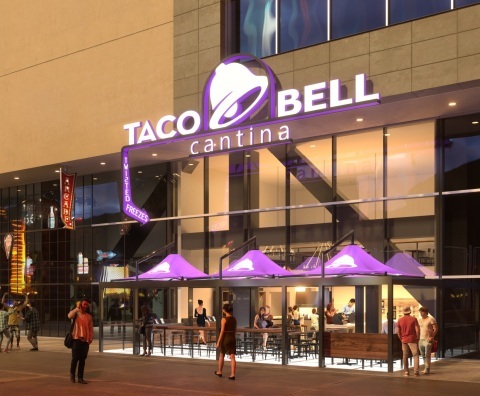 of the Vegas Strip, inclusive of experiences that are uniquely Taco Bell. nachos and rolled tacos – during designated hours each evening. underrepresented geographic area for the brand. nation’s leading Mexican-inspired quick service restaurant (QSR) brand. Company’s Top 10 Most Innovative Companies in the World.